You must buy a minimum of 6 at a time due to manufacturer packaging. 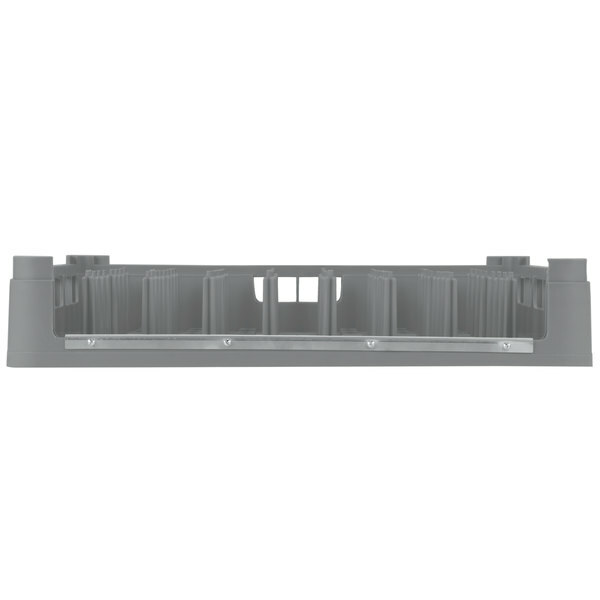 This Vollrath 52678 gray Signature tray and pan rack is the optimal tool for holding your trays and pans during washing cycles. 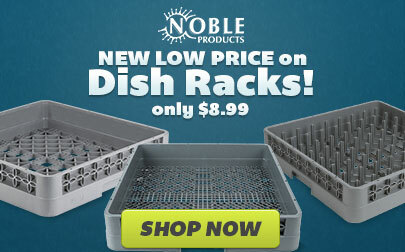 Using this rack quickly gets your trays and pans back into the rotation to keep your restaurant running smoothly during peak hours. 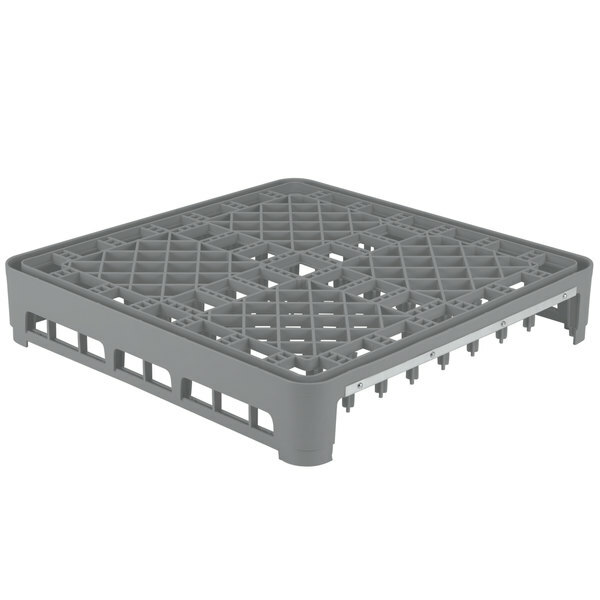 The durable co-polymer plastic rack features pegs separated by a space of 1 9/16" to hold trays and pans of various sizes. 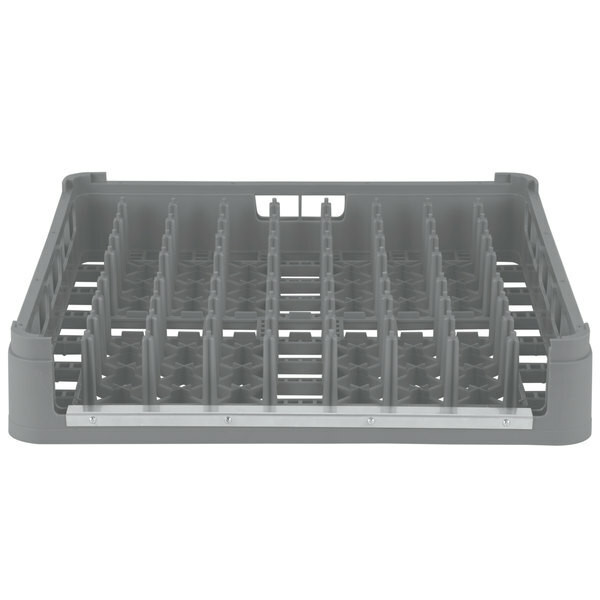 The spacing also ensures that your dishes can quickly air dry after washing. 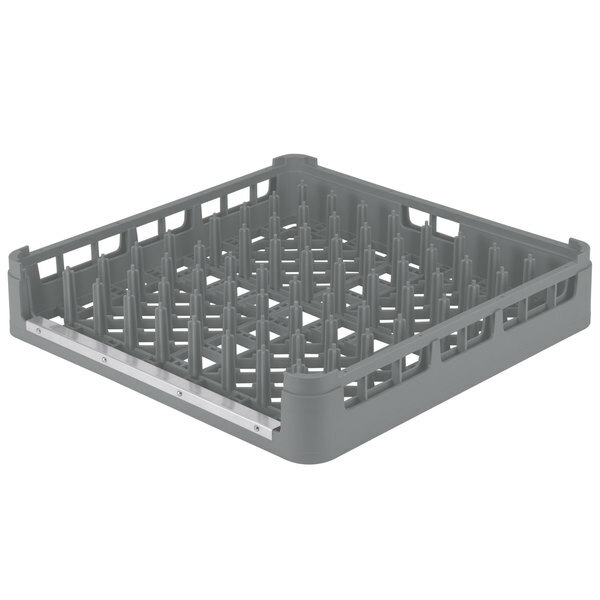 The pegs are able to hold larger plates and trays at the perfect angle to ensure they are thoroughly cleaned, and the plate locks keep your trays and pans secure in the rack during washing cycles to reduce damage. 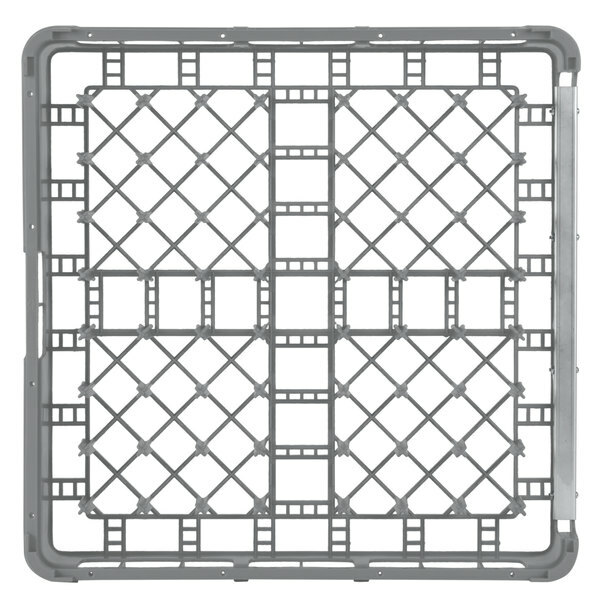 Also, this rack features an open end reinforced with stainless steel to accommodate the length of trays and to support fiberglass, laminated, and metal items. 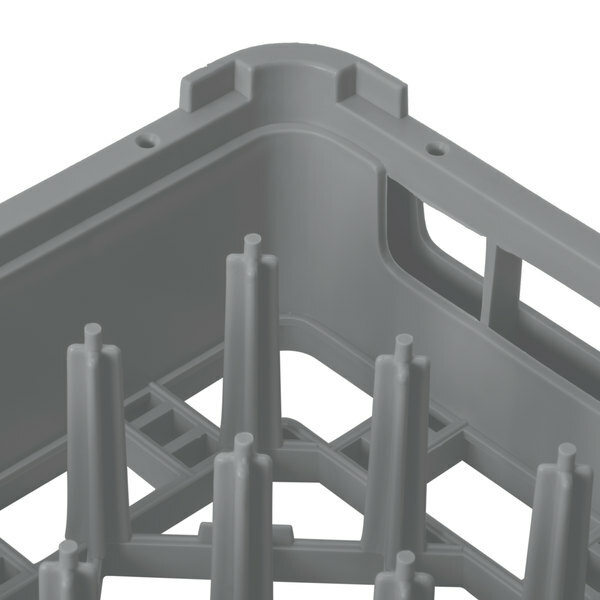 For added convenience, this plate rack boasts a stackable design so multiple racks can be easily stored to save space, plus it has handles on all four sides for easy transportation. 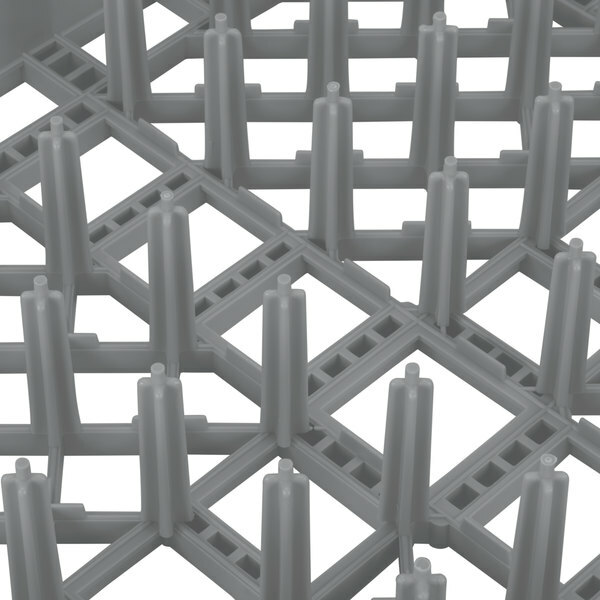 Peg Spacing: 1 9/16" x 1 9/16"